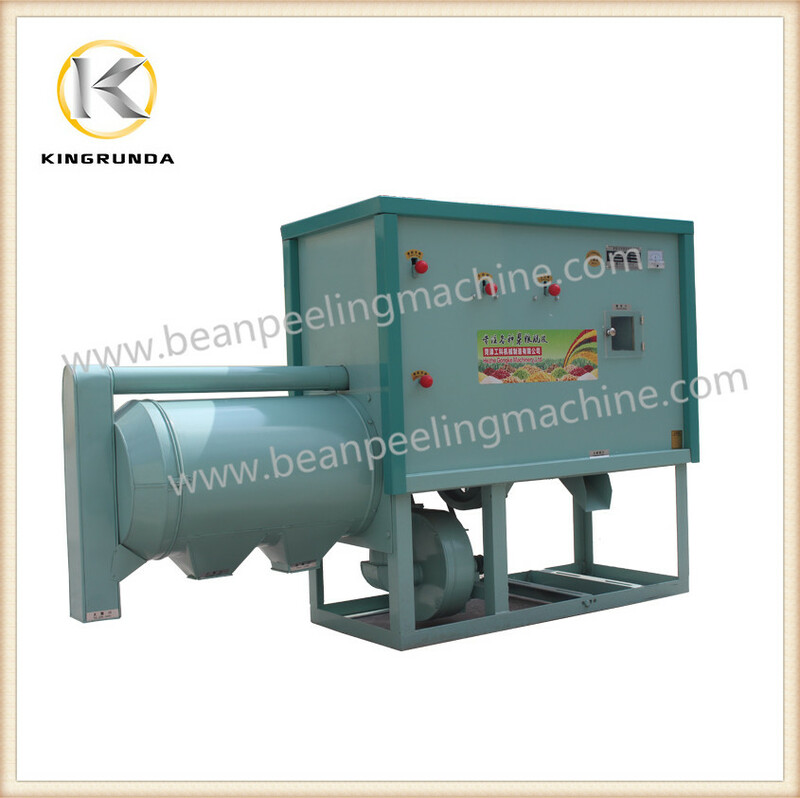 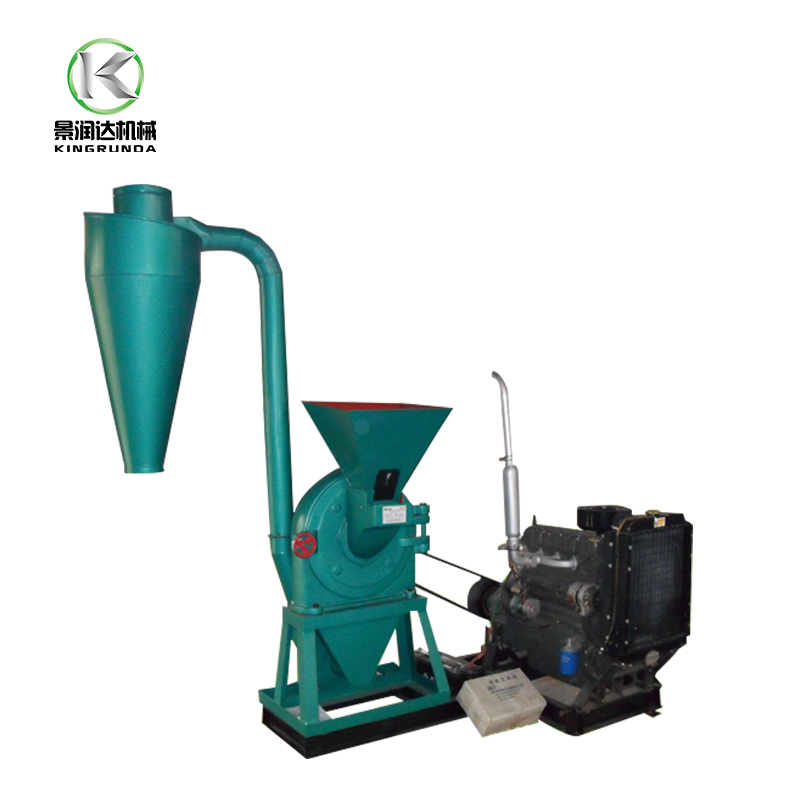 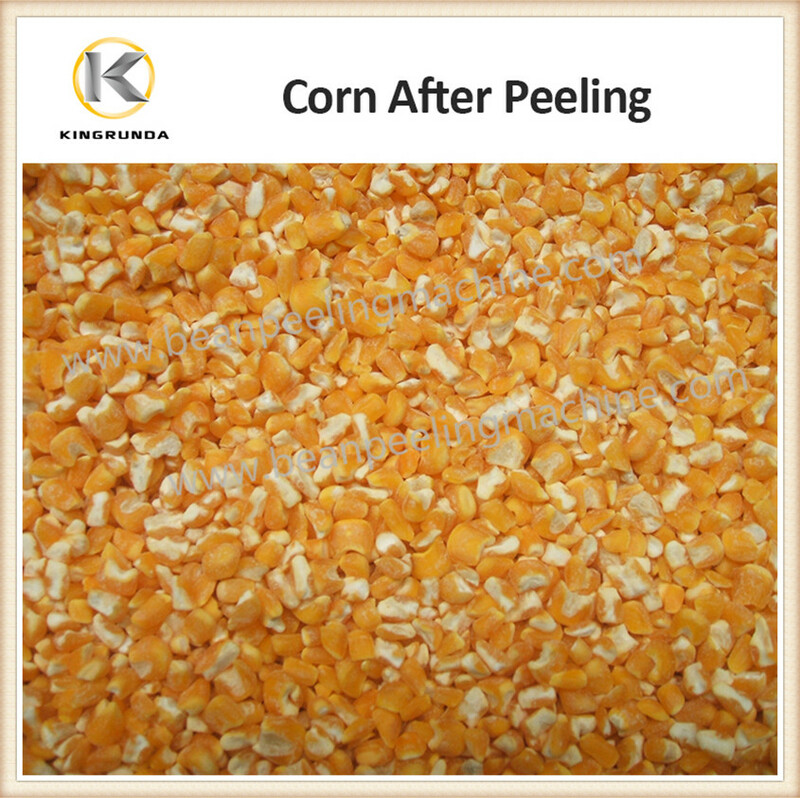 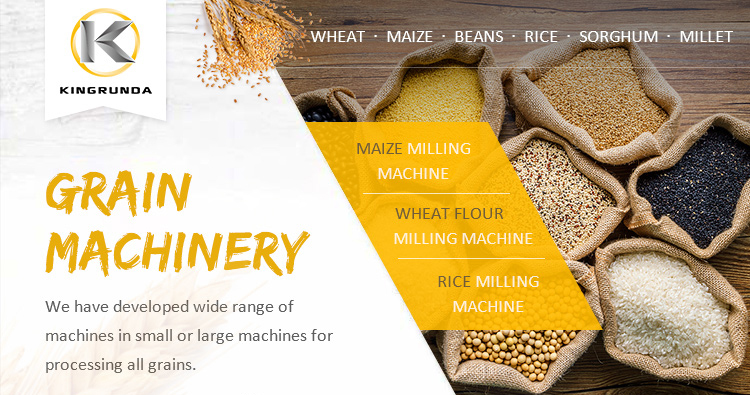 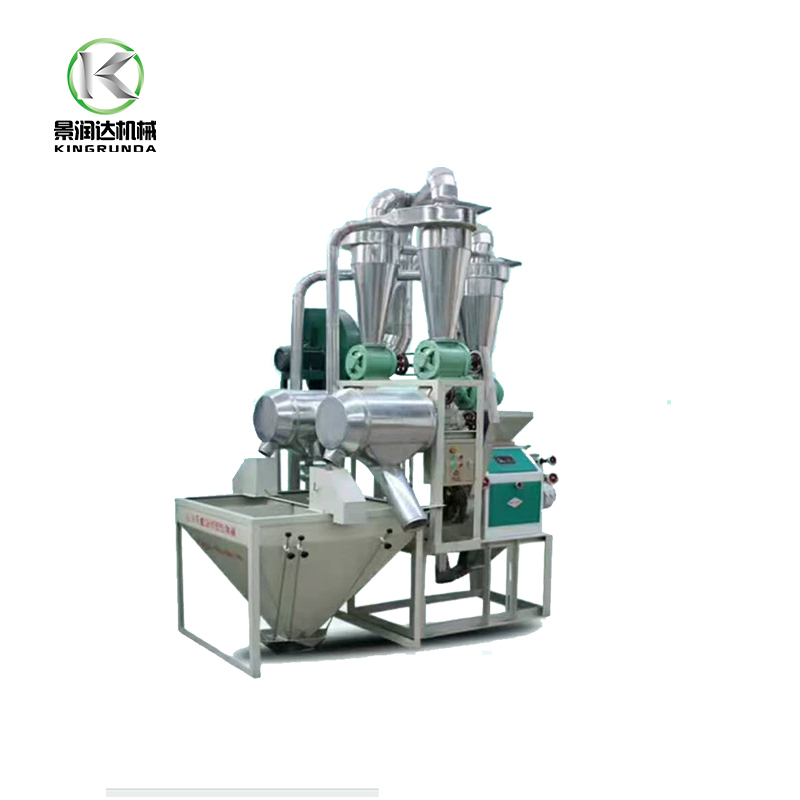 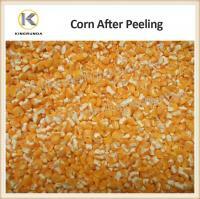 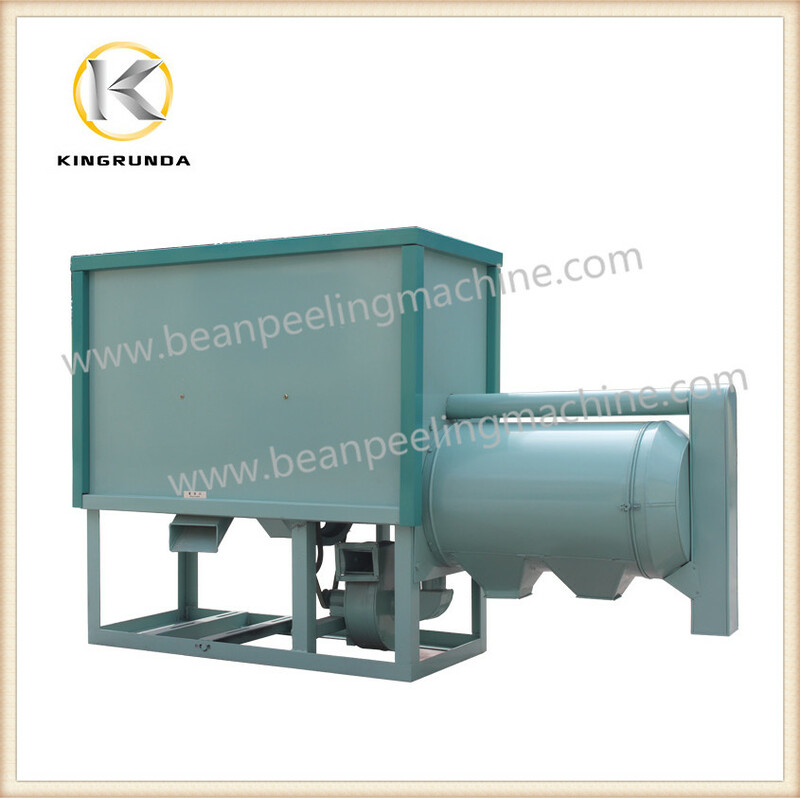 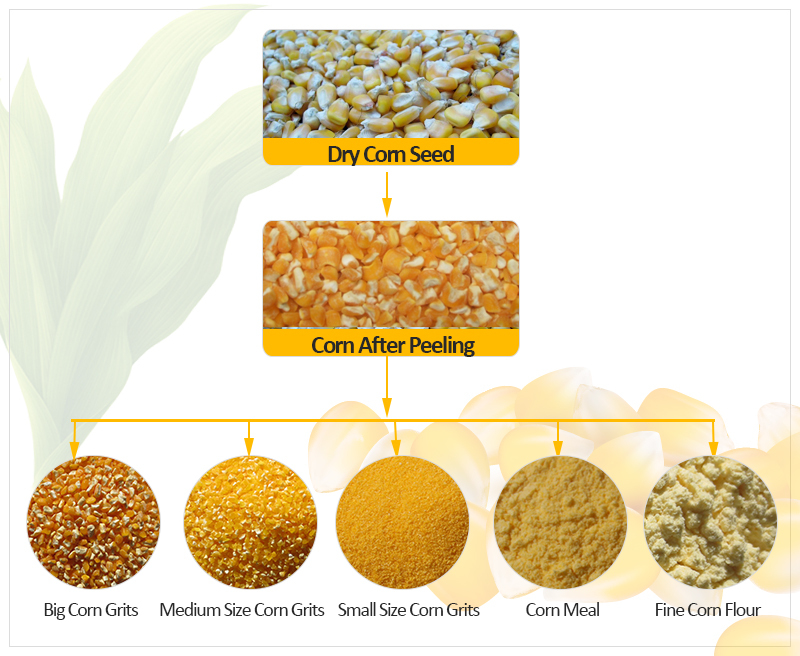 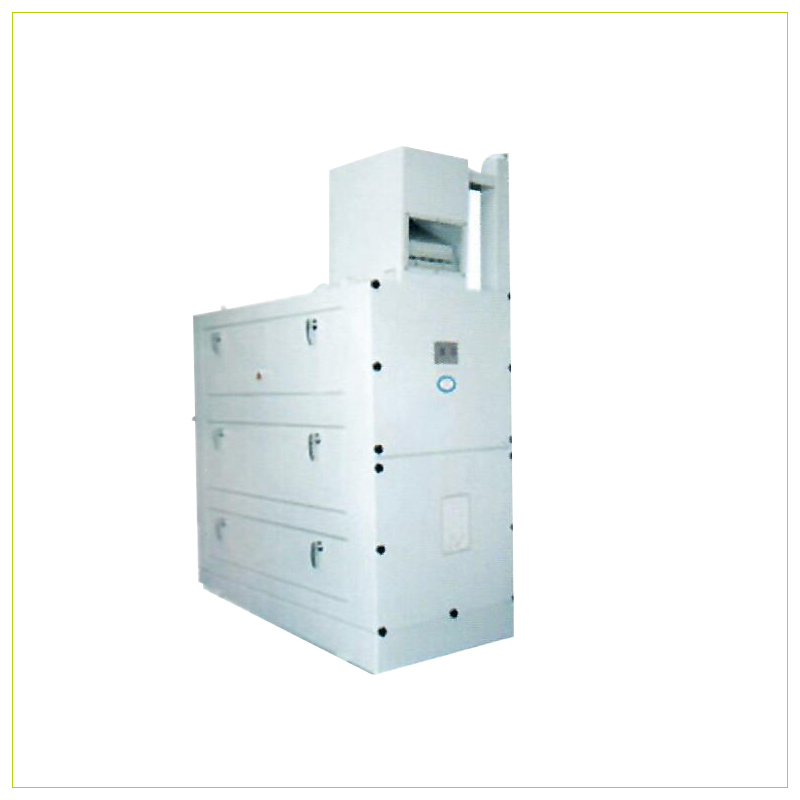 Maize milling machine is to peel maize, degerm it, take out not nutritional parts and grind into high quality maize grits or maize flour for daily food. 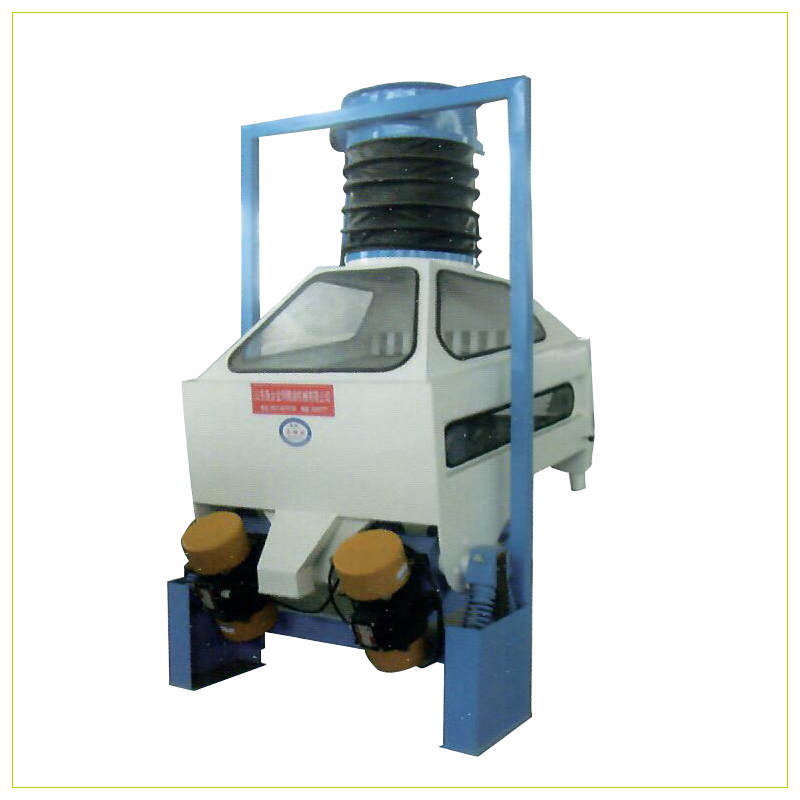 Machine is easy small but very functional and useful. 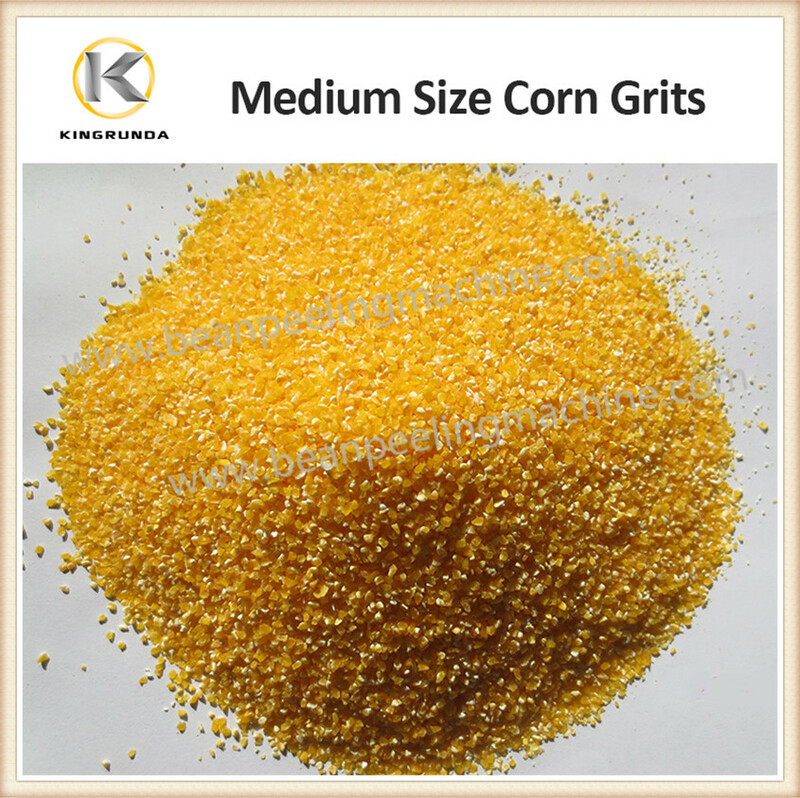 Please choose as per capacity or maize grits quality you need.